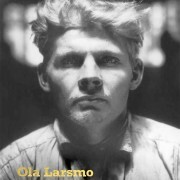 It is with great honor we announce that this years Dedicafestival in Italy will be dedicated to our talented author Björn Larsson. 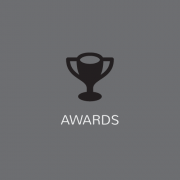 The festival takes place once a year for one week and is focused on one particular authorship. 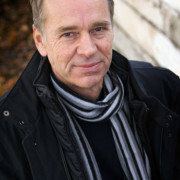 Björn Larsson’s novel Long John Silver was published in Italy in 1998 and quickly became a bestseller. Since then, his authorship has been widely known and he has received several international awards for his novels. 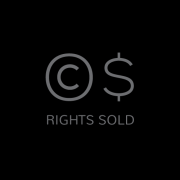 For more information, please following this link. “This year’s laureate is a popular educator who does not shy away from history’s darkest pages – he knows they must be exposed in order for us to understand the future. Undeterred, he uncovers how ideas and prejudice take place in language and culture. With an ever strong ethical tone he defends free speech and a solidarity with those who practice it. Read Dagens Nyheter’s excellent interview with him here. 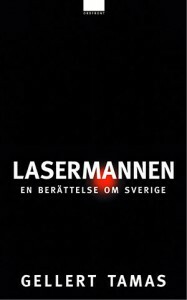 Swede Hollow was first published by Albert Bonniers Förlag 2016. It has been highly acclaimed by both critics and readers, depicting the struggles of a Swedish family and their compatriots arriving in America in the late 1800’s. 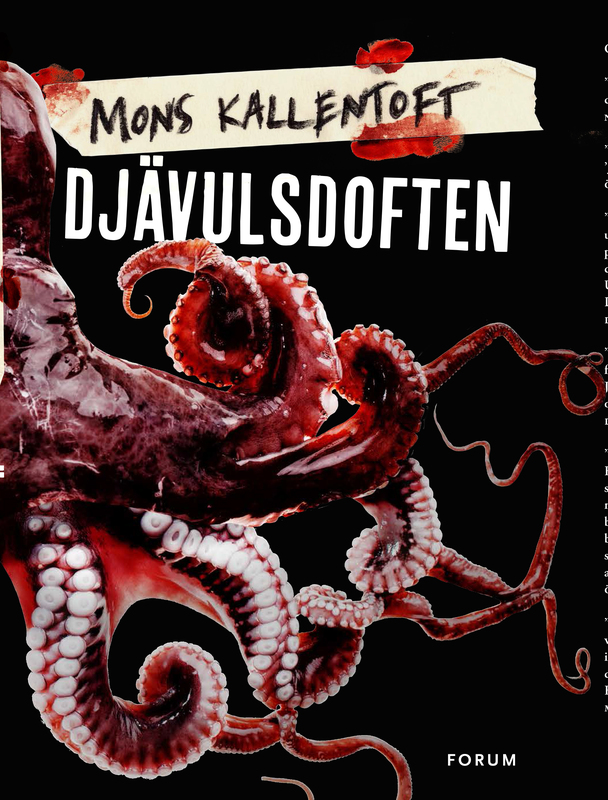 The Devils Scent by Mons Kallentoft, the tenth book to feature detective Malin Fors, is to be published by Rebis in Poland. We are thrilled to announce that Isabel Eriksson (pseud) has joined Nordin Agency! 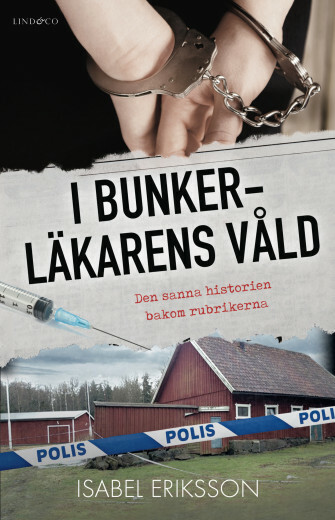 Isabel Eriksson (pseud) has written a unique and harrowing account of being held captive: In the Clutches of the Bunker Doctor – the True Story Behind the Headlines (Lind & Co., January 2017). 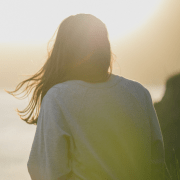 The case was reported all over the world and her kidnapper has been compared to both Josef Fritzl and the Cleveland-abductor Ariel Castro, as well as the chilling events in Emma Donoghue’s novel Room. Welcome to read an unforgettable story about an advanced kidnapping drama as dramatic as in a movie, and a young woman’s unbelievable courage. 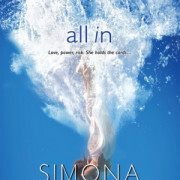 Booklist Online names Simona Ahrnstedt’s “All in” US no. 1 Romance Debut 2016! Booklist Online has listed the Top 10 Romance Debuts of 2016 in the US. Who’s number one on the list? You guessed it, Sweden’s Queen of Romance: Simona Ahrnstedt! 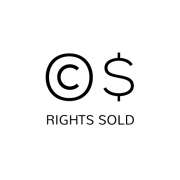 http://www.nordinagency.se/wp-content/uploads/2016/09/ALL-IN3-300x450.jpg 450 300 Anna Frankl http://www.nordinagency.se/wp-content/uploads/2014/02/new_logo.png Anna Frankl2017-01-12 14:51:572017-01-16 11:16:24Booklist Online names Simona Ahrnstedt's "All in" US no. 1 Romance Debut 2016! 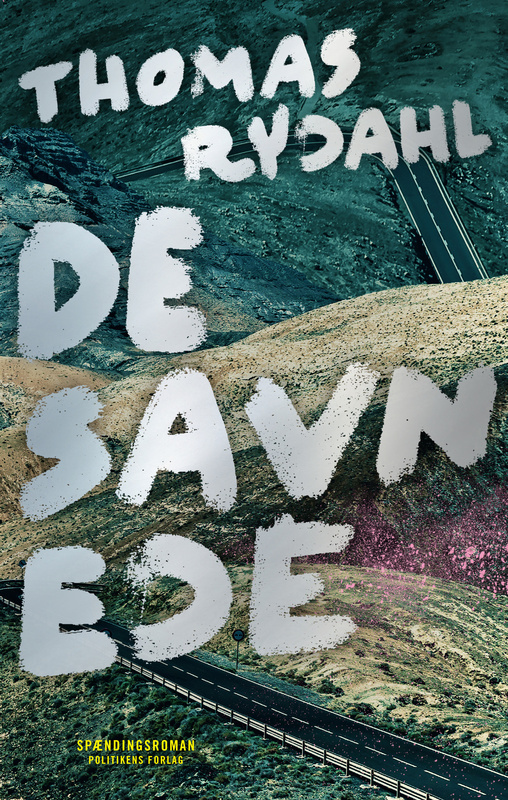 Finnish rights to The Missing, Thomas Rydahl‘s follow-up to the award winning The Hermit have been sold to Minerva Kustannus. 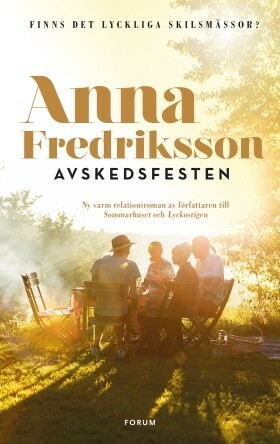 Polish rights to The Farewell Party by Anna Fredriksson have been snapped up by Prosinzysky Media. 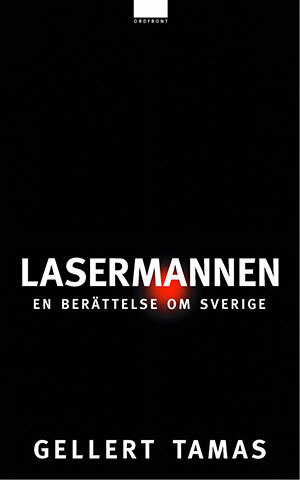 Slovakian rights to the award winning Lasermannen by Gellert Tamas has been sold to Vyavatel’svo Absynt.